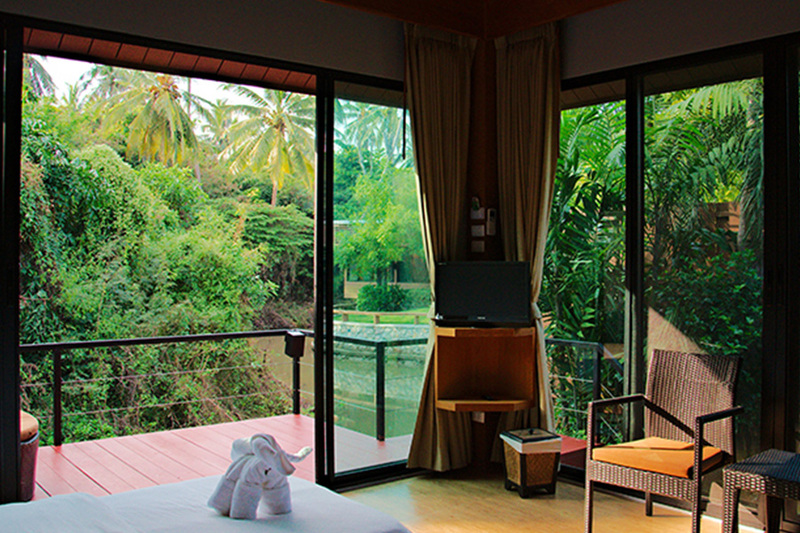 Calm and quiet atmosphere of the old Thai style canal. 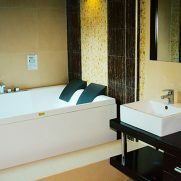 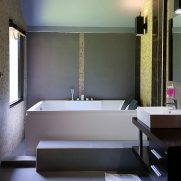 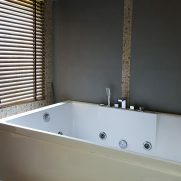 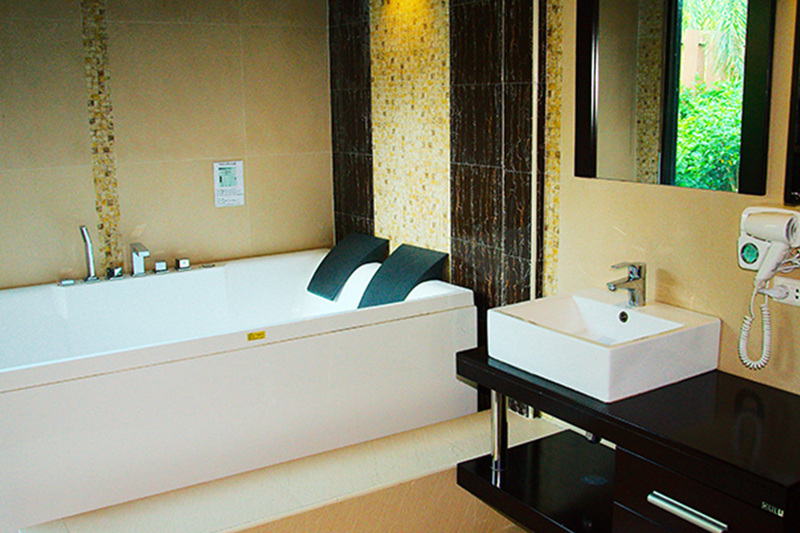 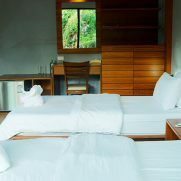 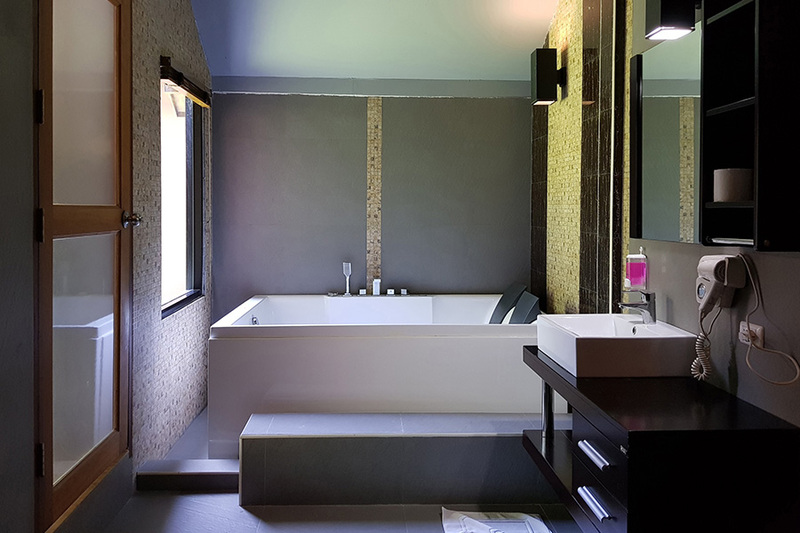 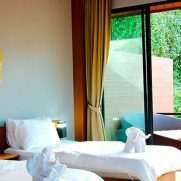 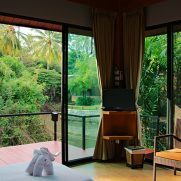 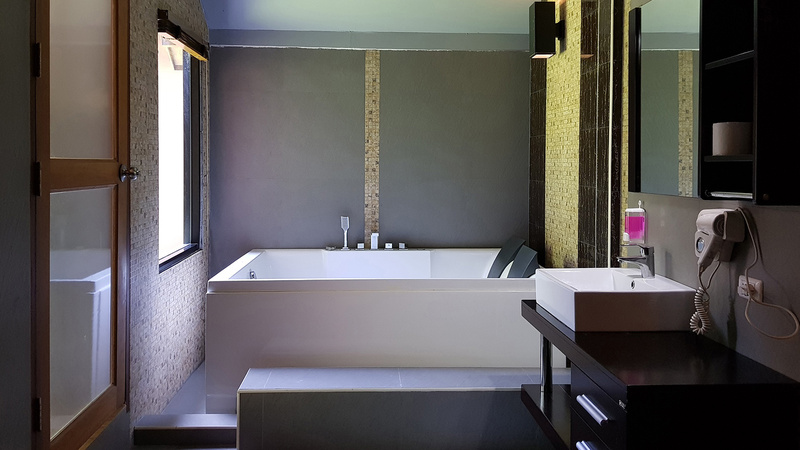 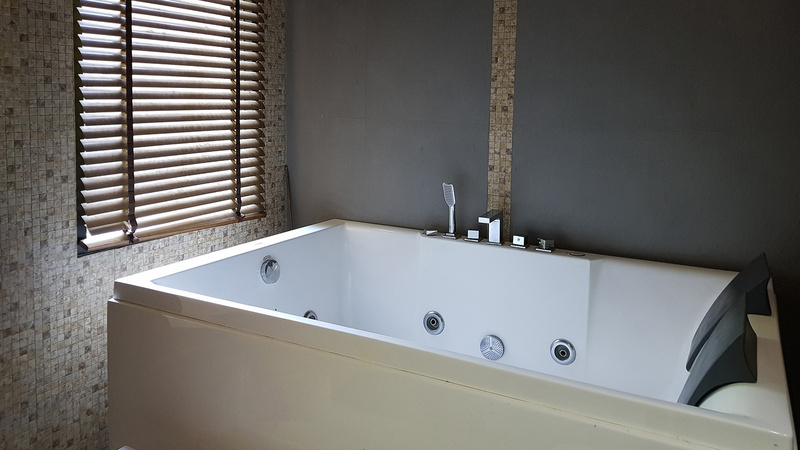 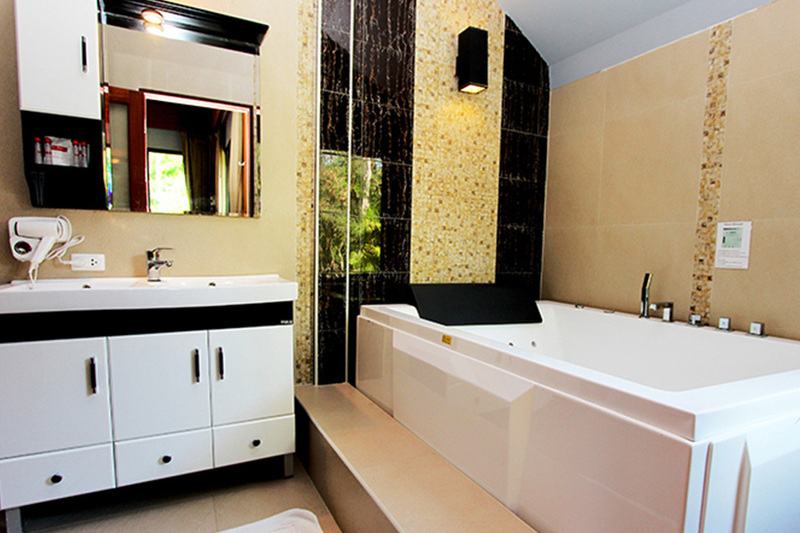 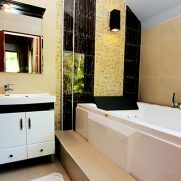 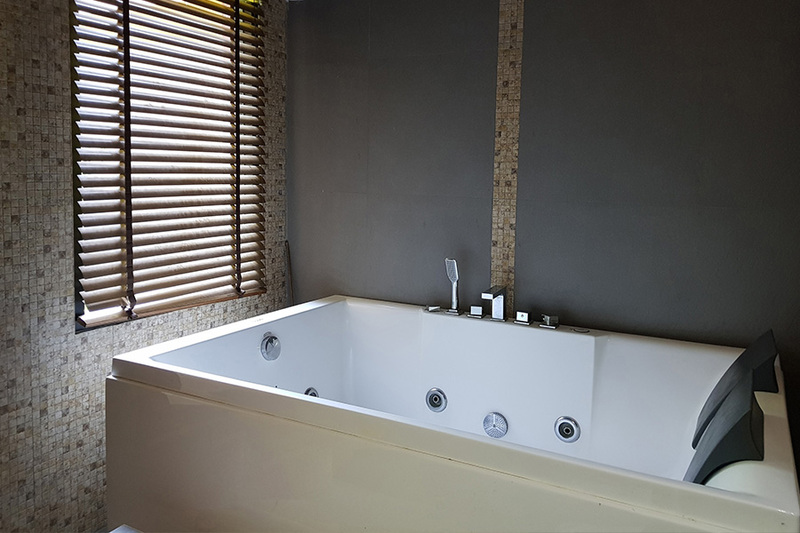 Each room is equipped with single beds, jacuzzi and a balcony. 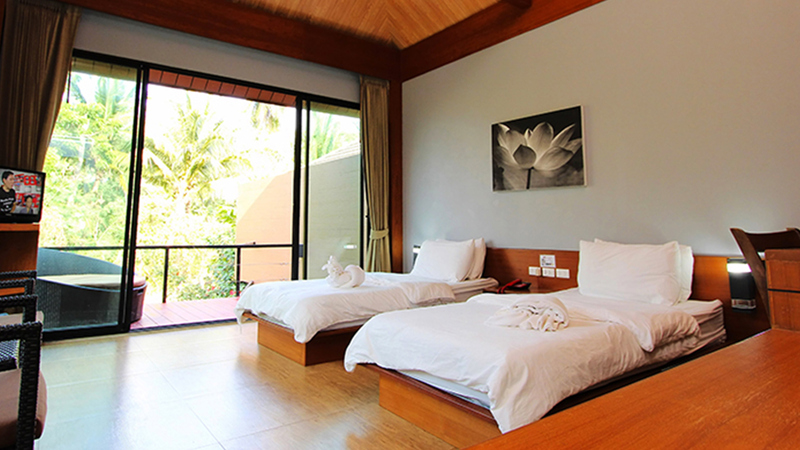 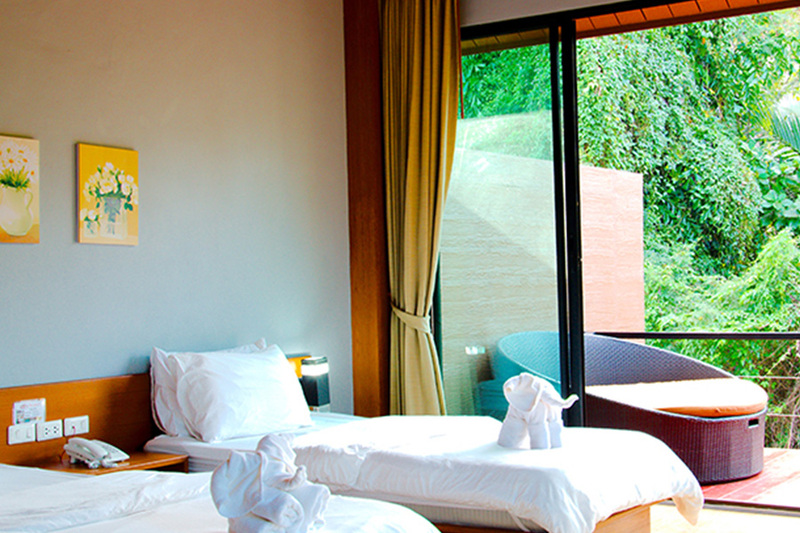 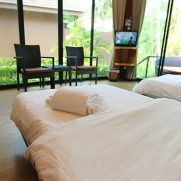 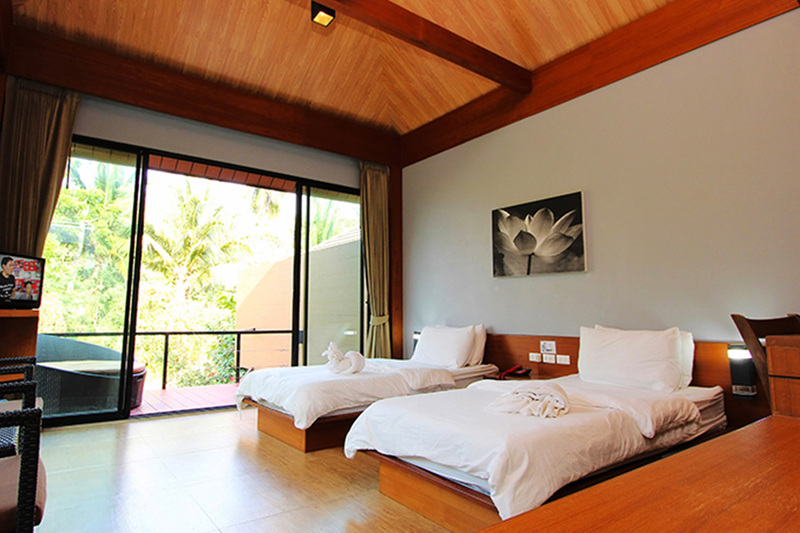 Price starting from 1,500 THB/night on Sunday to Friday (Available with Thai Breakfasts for 2 persons). 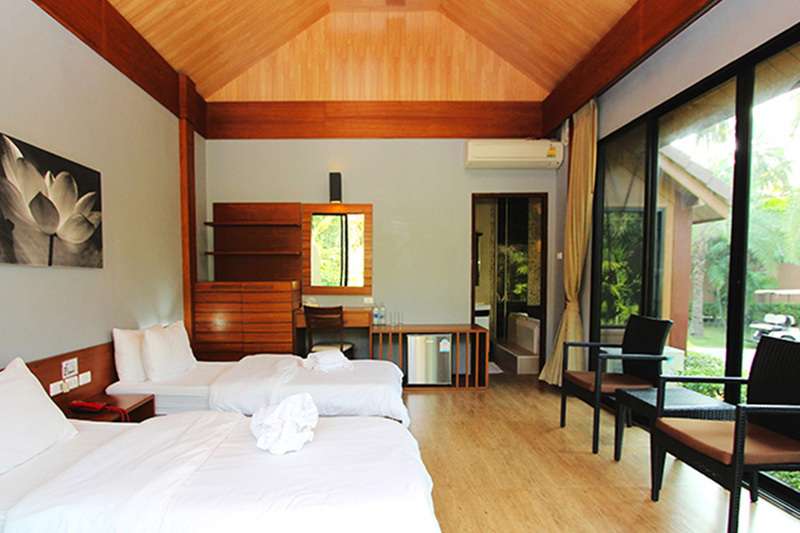 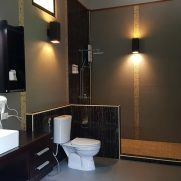 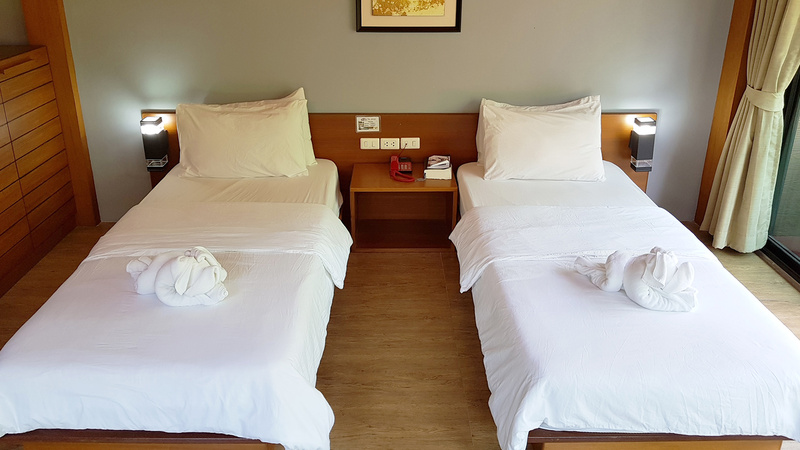 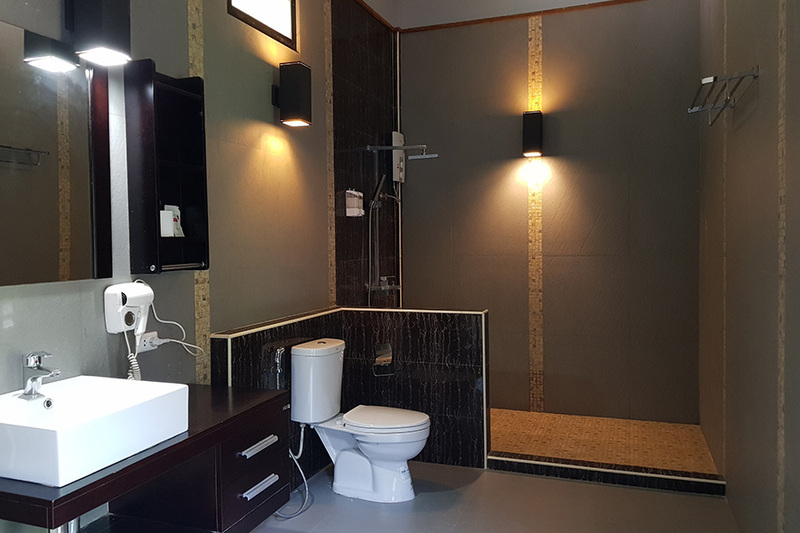 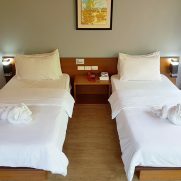 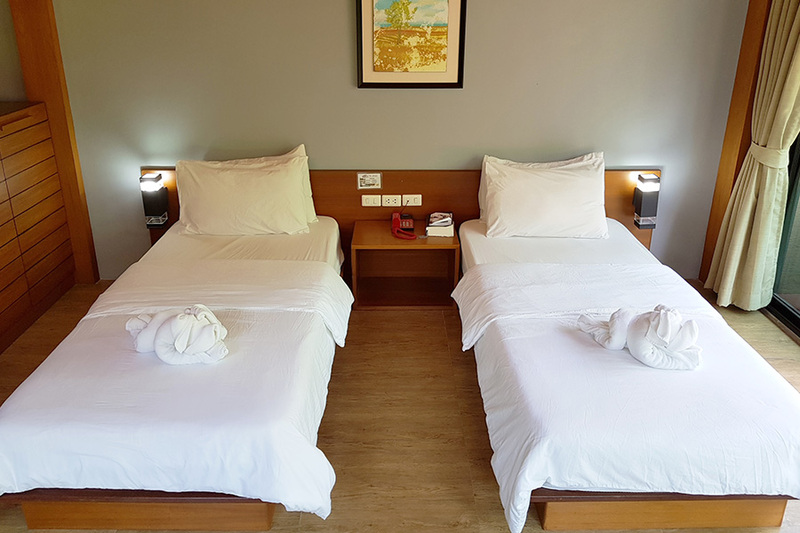 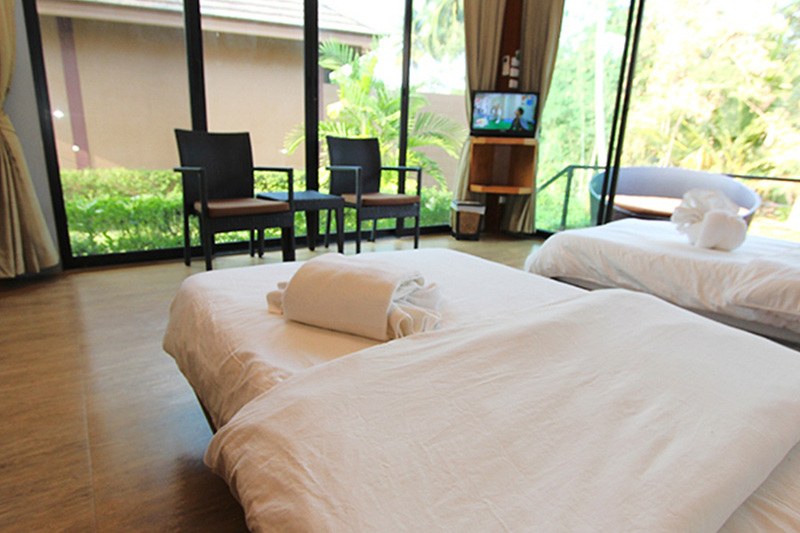 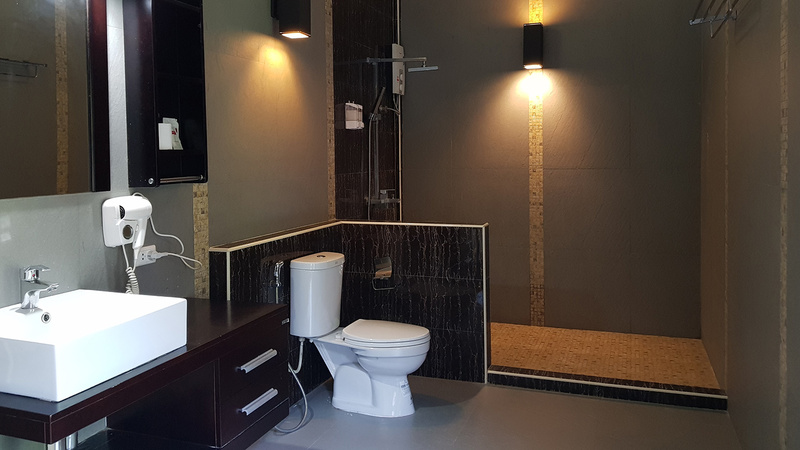 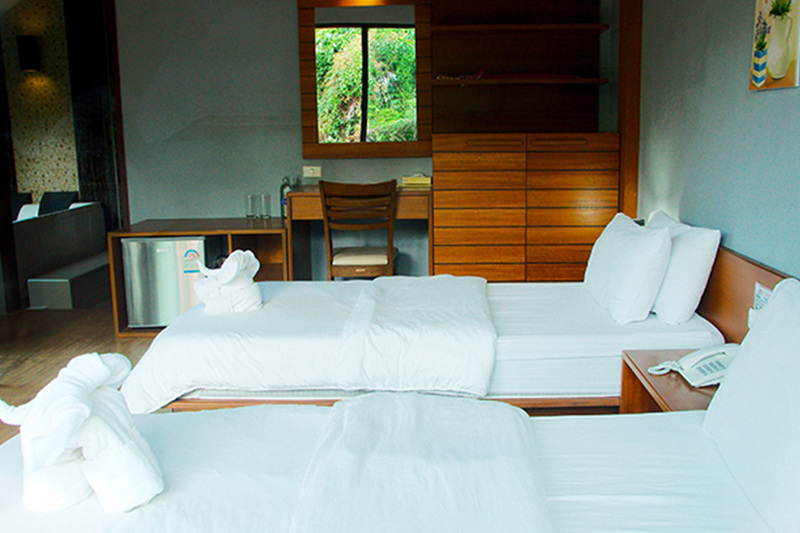 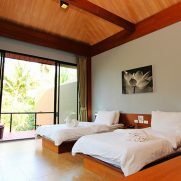 2,500 THB/night on Saturday and holidays (Available with American Breakfasts for 2 persons).